Lavallet and Gaberonne historical luxury. Lavallet and Gaberonne. It’s not a comedy troupe. Nor is it an upscale Eurotrash fashion line, although it is upscale. 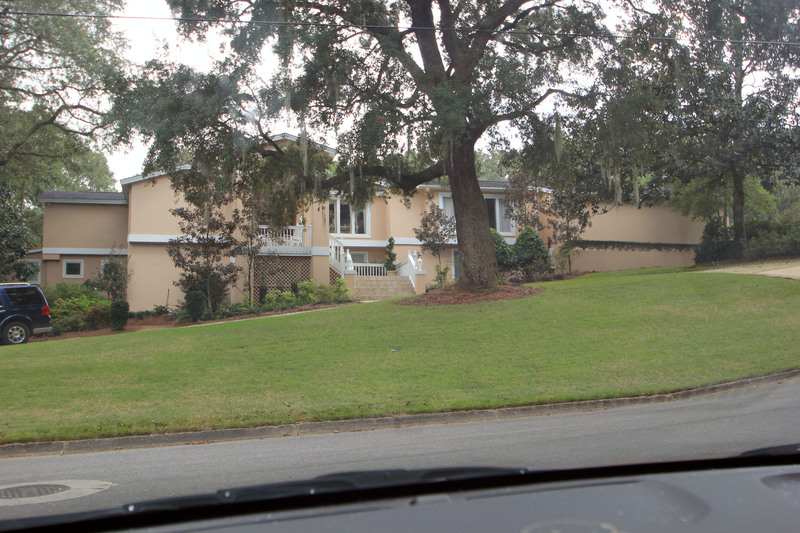 Lying snug under live oaks and pine trees this neighborhood has been dozing for almost a half century. Even though they are technically two neighborhoods they are really more like one that’s separated with the large, palatial houses on the bottom of the hills and the more modest (yet still very nice) homes resting on top. Geographically the neighborhood(s) rests in an east/west fashion. 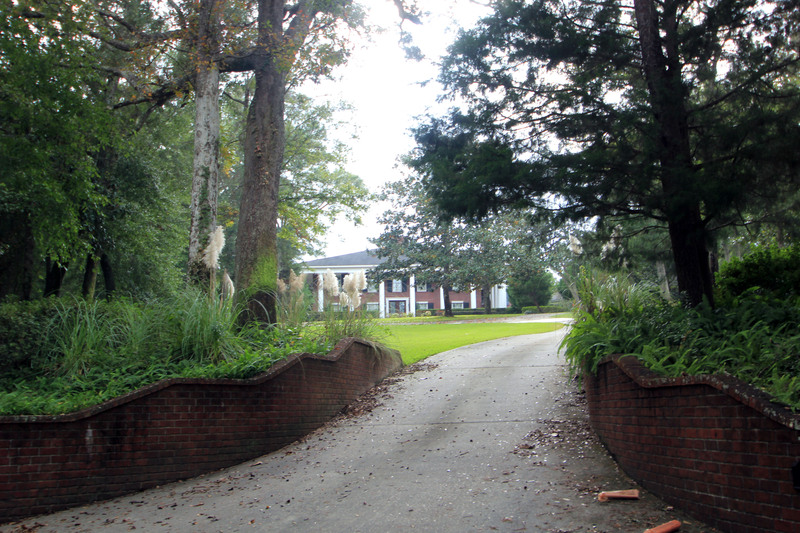 Lavallet has one entrance on Old Spanish Trail about halfway between Summit Blvd. and Langley Rd. 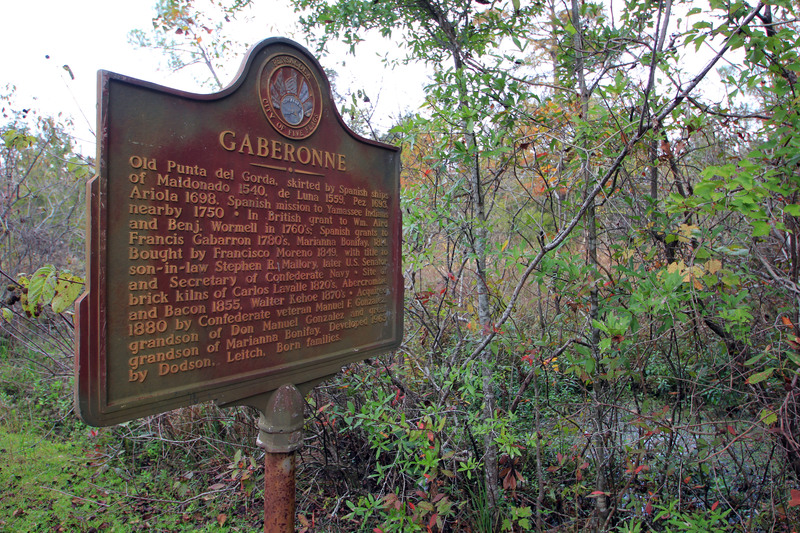 Gaberonne has one entrance as well, located on Scenic Hwy just south of the old brick chimney where Langley ends. 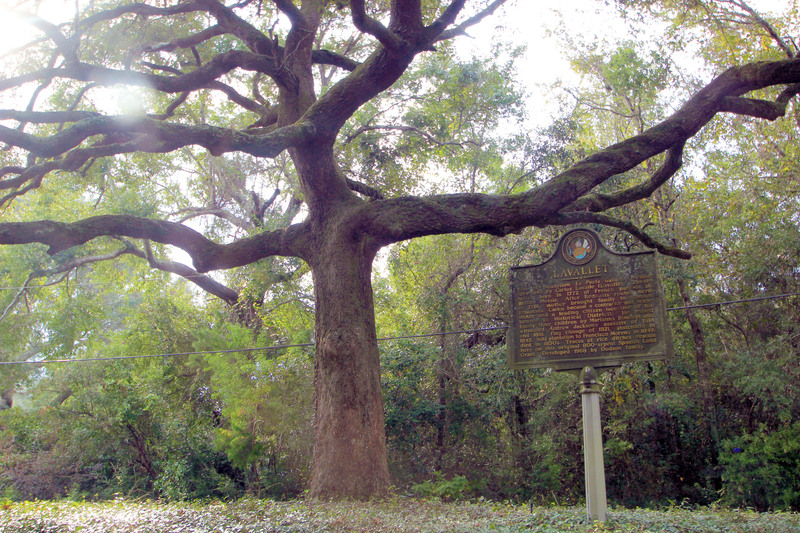 The history of this development starts, like much of Pensacola history, with the French.. A marker on the road in the neighborhood says: Site of plantation La Punta Gabaron owned 1814-1849 by Carlos Lavalle, born in 1772 to French parents in Mobile, AL. After the Redcoats were routed in Pensacola in 1781 his mother brought the family to Spanish Pensacola. Carlos became a contractor, brick maker, and a leading citizen. He raised a family here, four children with Marianna Bonifay (more about her in a future blog post) and witnessed Andrew Jackson’s assaults of 1814 and 1818, the flag change in 1821, and statehood i 1845. Sold plantation to Francisco Moreno in the 1850’s. Traces of rice ditches still remain here on this 800 arpent Spanish land grant. Developed in 1968 by the Dodson Family. Remains of an old rice ditch in Gabaronne. There’s also a marker in Gaberonne that reads: Old Punta del Gorda, skirted by Spanish ships of Maldonado 1540, de Luna 1559, Pez 1693, Ariola 1698. Spanish mission to Yamassee Indians nearby 1750 • In British grant to Wm. Aird and Benj. Wormell in 1760’s; Spanish grants to Francis Gabarron 1780’s, Marianna Bonifay, 1814. Bought by Francisco Moreno 1849, with title to son-in-law Stephen R. Mallory, later U.S. Senator and Secretary of Confederate Navy • Site of brick kilns of Carlos Lavalle 1820’s, Abercrombie and Bacon 1855, Walter Kehoe 1870’s • Acquired 1880 by Confederate veteran Manuel F. Gonzalez, grandson of Don Manuel Gonzalez and great grandson of Marianna Bonifay. Developed 1963 by Dodson, Leitch, Born families. Looks like the land was passed around more than a tub of hummus at Lilith Fair. Now the neighborhoods are known as the “nice” neighborhoods. Lavallet is pretty much upper middle class. 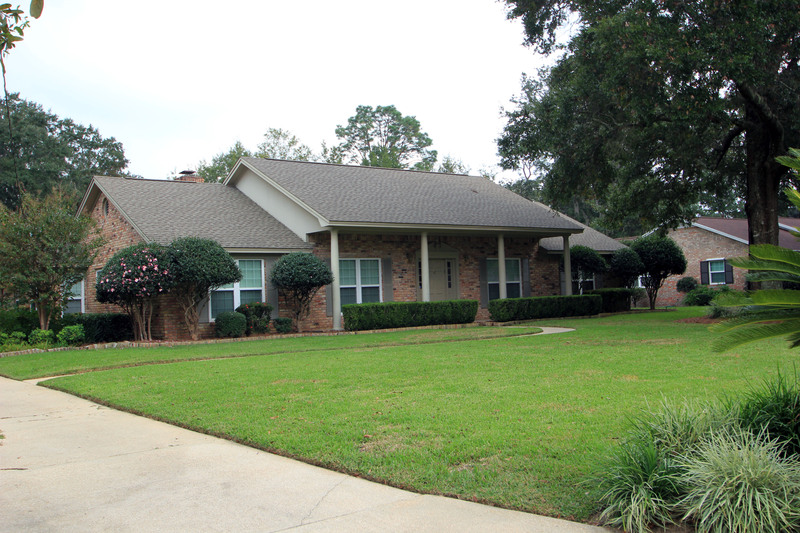 The homes in Lavallet are mostly large ranch style homes. On the smaller side they begin around 2,200 square feet. From there they go upwards of 4,500 sq. ft. The prices range from $275K to 1.5 million. Most average around 3,000 square feet and hover between $375-$520K. 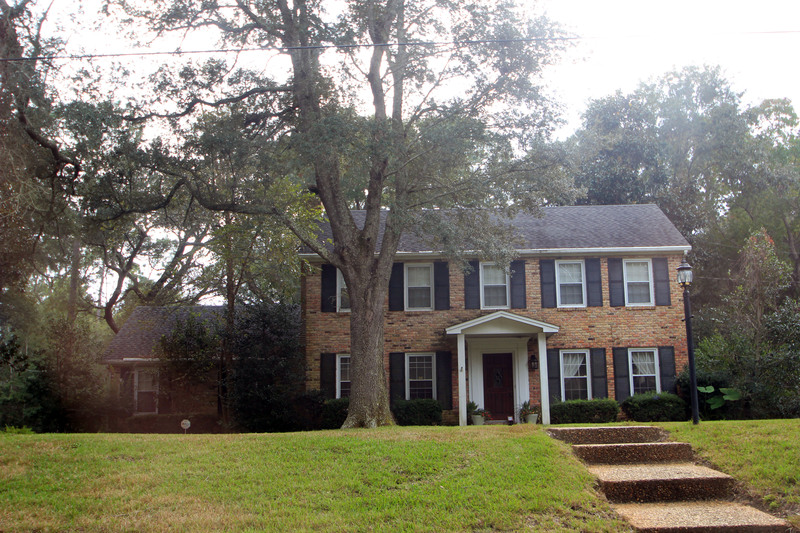 Typical ranch style home in Lavallet. 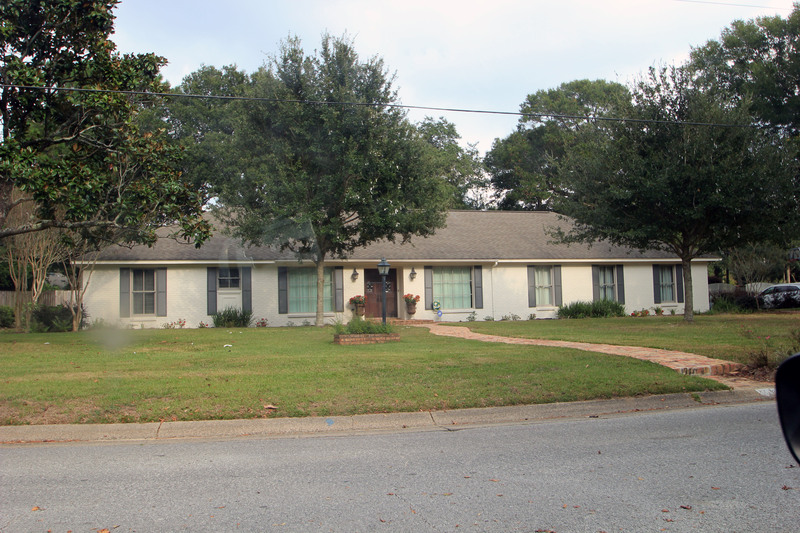 Larger ranch style home in Lavallet built in the early 1970’s. Traditional style home in Lavallet. Gaberonne doesn’t have as many homes as most sit on larger plots of land and tend to be back off the road. Gaberonne is more upscale and has quite a few mansions. The lower end homes start at $526K. Most homes in this area average just over $700,000. Some even go as high as $2.84 million. Most homes average over 3,500 sq/ft and some go well over 5,000 sq/ft. Modern style home built on a hill in Gabaronne. Perfect example of a mansion in Gabaronne. Secluded and set back off the road. We didn’t get a lot of home pictures in Gabaronne as wealthy people tend to frown upon random people photographing their homes. For a long while both of these neighborhoods were where Pensacola’s upper class and other well-to-do families lived (still do). The population is definitely getting older as there have only been about nine homes sold in this are in the last eighteen months of this writing. These are neighborhoods people strive to get into and once there they don’t leave. 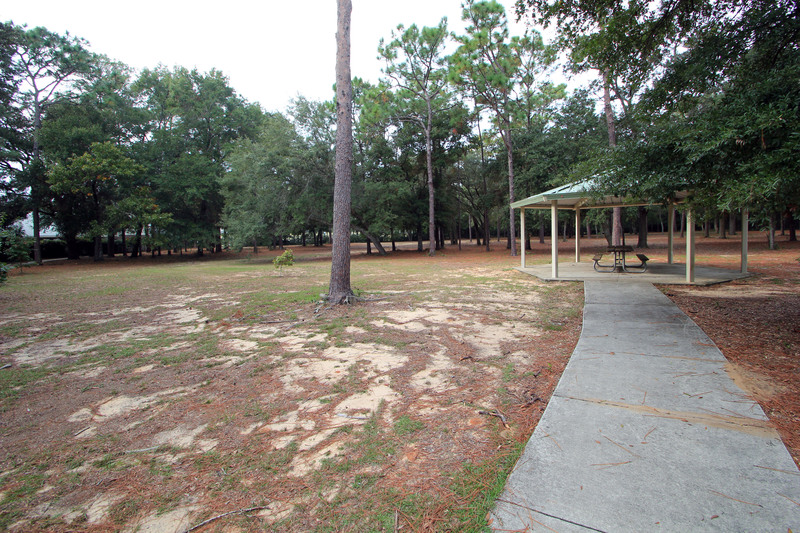 There is one park located in the very top northwest corner aptly called “Lavallet Park.” It’s under a tree canopy, tons of shade, and has a playground, picnic tables and a walking trail. 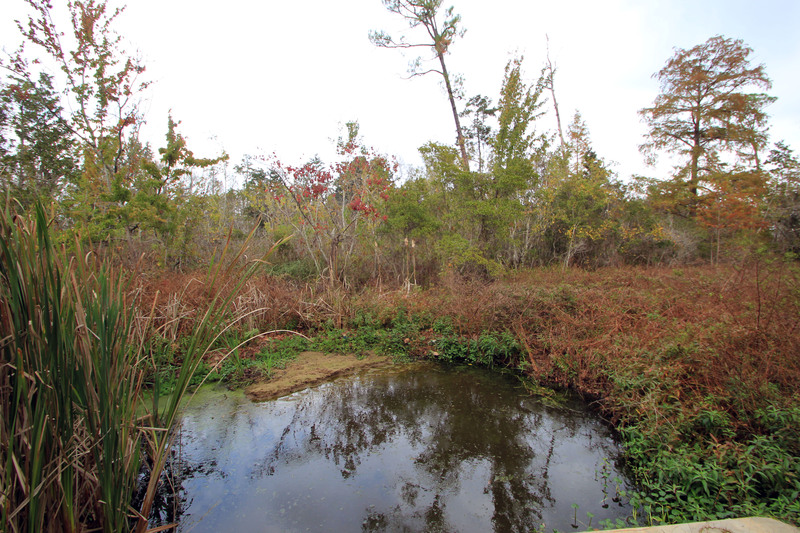 Since there are woods and swamps nearby snakes are a common site in this park. 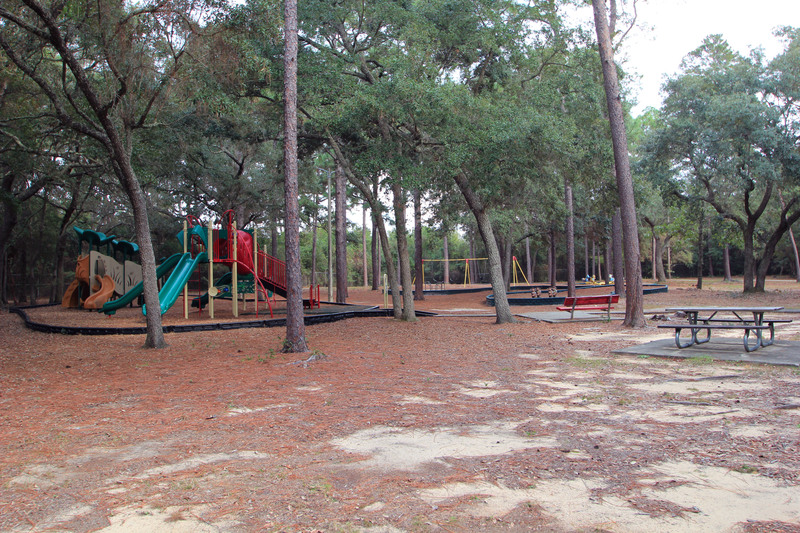 The schools for this area are Cordova Park Elementary, Workman Middle School, and Booker T. Washington High School. So, there’s a long history of this area before it was developed. Plantation, brickworks, farmland, swamp, and lots of owners. We will have an article in the future on the Dodson and Leitch companies as they helped buld an develop many of Pensacola’s neighborhoods. We are also going to write a piece on Marianna Bonifay, an 18th century real estate powerhouse. The Hansen Team is your local neighborhood experts! No other team provides this level of knowledge and expertise. Please consider us when you are ready to buy or sell.